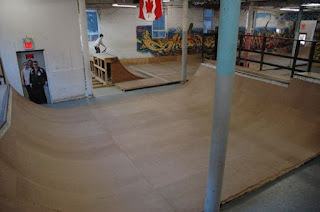 The musings of an independent skatepark critic, skater, documentarian and enthusiast. .
On March 15 The Pickering Skateparks Alliance organized a shovel out of the Pickering Skatepark. With Coffee and Doughnuts generously supplied by the Pickering West Shore Community Association, I began shoveling alone but others started filtering in. In 2 hours, the 6 of us had cleared most of the park. Some spots had up to 6 inches of ice. We joked that "When we have a bowl worth clearing out, We'll do it!" EDIT* The budget has been approved. $1.1mil for 3 skatepark projects. An outside consultant has been hired to deal with corporate sponsorships and naming rights. Check out @PickeringSkateparksAlliance on Instagram for the latest. Pickering's 2019 Budget draft is available on the city’s website but here’s what I’m excited about. 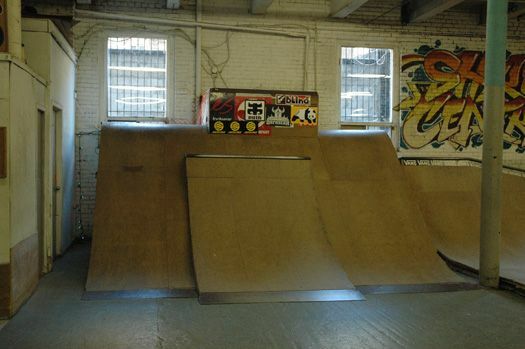 It budgets for 3 skateparks. One Civic Centre (main) skatepark and two smaller skate spots. The spots have a budget of 200000$ which is great and the Main park has a budget of 700000$ which is ok. Hopefully other options will be explored to increase that budget by at least 50K. 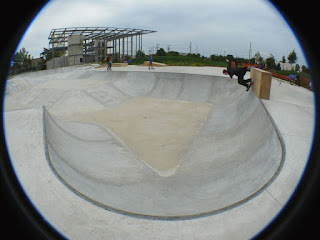 Pickering’s new skatepark needs to have the same draw as the one at Audley Rec. 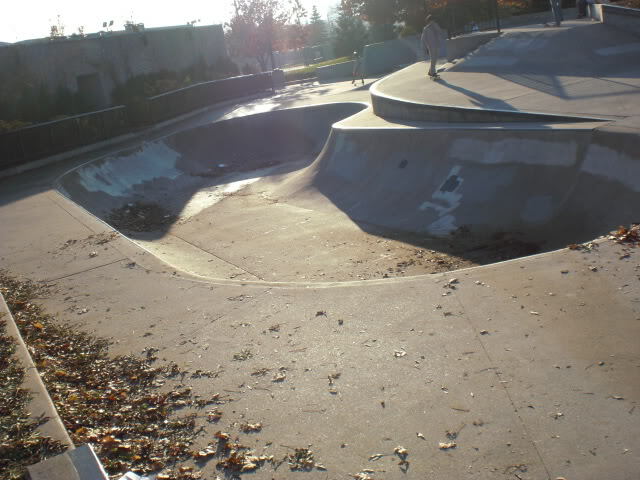 Centre (ie: quality park, interesting features of all sizes for different skill levels, a bowl and most importantly, Lighting) or users will continue to go to Ajax for a park that can be skated after sundown. Contact your councillor or make a delegation and ask for more funding for the park. We deserve it. Spread the word! You can check out the Budget HERE. Their not all great but here ya go, transition lovers. Follow the link for locations and to see more of the park. Check out SkateLoft 2.0 HERE. Cj's has reopened in Mississauga. I've broken down the Toronto page to make it a little easier to browse through. Yonge Street (pronounced young ) is the East/West dividing line of Toronto. 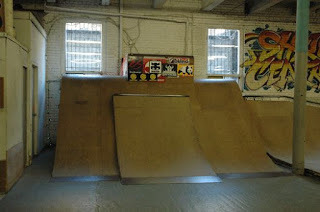 Follow Toronto Skateboarding Committee for more info. Click the link for more photos and location.